Andrew Erickson and Gabe Collins, “China’s New Challenge: Protecting Its Citizens Abroad,” China Real Time Report (中国事实报), Wall Street Journal, 10 February 2012. 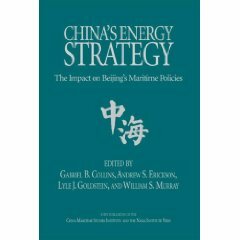 For overall analysis of Beijing’s Libya evacuation operations, see Gabe Collins and Andrew S. Erickson, “Implications of China’s Military Evacuation of Citizens from Libya,” Jamestown China Brief, 11.4 (10 March 2011): 8-10. 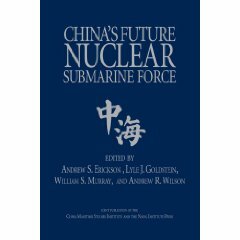 For details on the air component of military support for China’s evacuation operations, see Gabe Collins and Andrew Erickson, “The PLA Air Force’s First Overseas Operational Deployment: Analysis of China’s decision to deploy IL-76 transport aircraft to Libya,” China SignPost™ (洞察中国), No. 27 (1 March 2011). 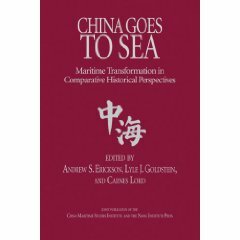 –Gabe Collins and Andrew Erickson, “Missile Frigate Xuzhou Transits Suez Canal, to Arrive off Libya ~Wednesday 2 March: China’s first operational deployment to Mediterranean addresses Libya’s evolving security situation,” China SignPost™ (洞察中国), No. 26 (27 February 2011). 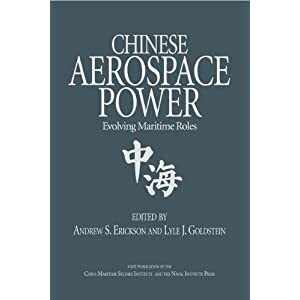 –Gabe Collins and Andrew Erickson, “China Dispatches Warship to Protect Libya Evacuation Mission: Marks the PRC’s first use of frontline military assets to protect an evacuation mission,” China SignPost™ (洞察中国), No. 25 (24 February 2011). For analysis of Beijing’s interests in Gaddafi-era Libya and the surrounding region, see Gabe Collins and Andrew Erickson, “Libya Looming: Key strategic implications for China of unrest in the Arab World and Iran,” China SignPost™ (洞察中国), No. 24 (22 February 2011).